Say I Do with TEMPTU! | Beauty with Julie at Bar Beauty & Co.
Say I Do with TEMPTU! 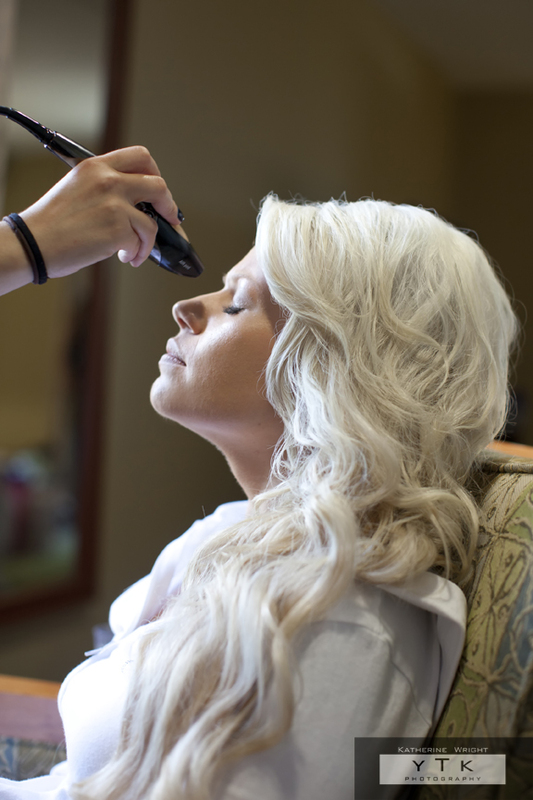 TEMPTU airbrush make-up is the perfect choice for your special day or special event! This lightweight, hydrating, natural looking formula gives you a flawless complexion. Featuring a built in primer for longer wear and the advance smoothing complex which helps reduce the appearance of fine lines and wrinkles! Book with Beauty with Julie today to experience the look of perfect skin! TEMPTU Bridal Beauty Kit, a favorite of brides and pro artists, is featured in The Knot Winter 2013 issue!